Congrats and looking forward to the LDPs. Hang tight boys. Sleepy will chime in soon. I’m cursed at this stand. It’s looking like a repeat of last year. Those unfamiliar with muzzleloader hunting, they don’t typically leave a good blood trail if any at all. 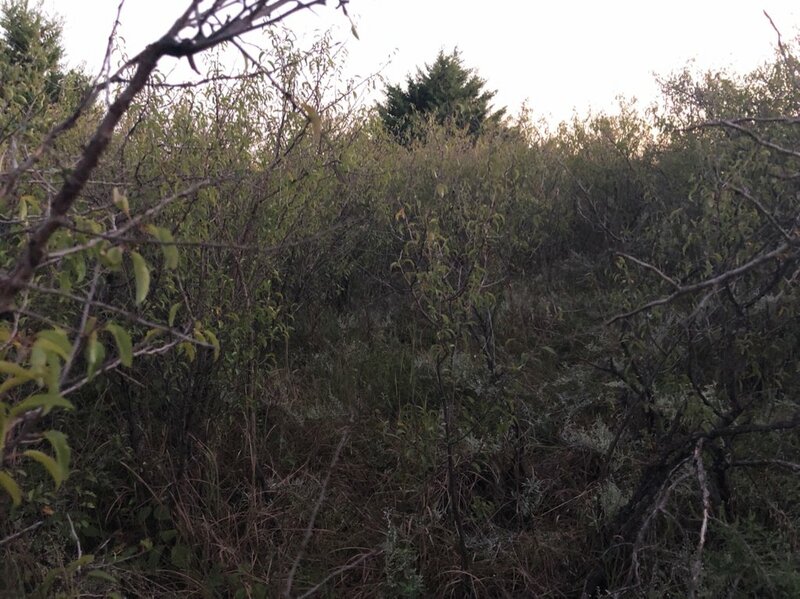 We are in the plumb thicket again, so we search for blood for 5-10 minutes and then began to scan the area. No blood and no deer. We are going to have to come back in the morning. I’m completely bummed out. We had an hour of day light to look, but t just wasn’t enough time. Hopefully we will find him quickly in the morning like we did last year. To give you an example, we walked writhing 10-20 feet of my buck last year in the dark and never found him till the next morning. bummer man, keep your head up. in the meantime, can you tell us about the deer? Good luck! Hope you find him quick in the morning! Yep, y’all probably walked right past him. Man, you’re in for a restless night. I know that sick to the stomach feeling as do a lot here. Best of luck at daybreak. Good luck man, I know you’re in for a long night!! Dang good deer. And good luck in the morning. So let's hear some score guesses! There he is right there to the left in the middle pic. I know right! It’s been odd compared to years past. I switched stands for a double drop tine 10, but I believe we’ll be going back to old faithful this evening. It’s a sleeper area. Double drop hasn’t been showing back up. Uhhh man. Ya never know. Old faithful has been good so I can agree with the choice to go back. Not sure how I missed this thread. Good luck on the recovery today. In for a recovery. Good luck. ready for some good news this morning! Got us all on edge.... What's the verdict? Where are the Pics??? Good luck in finding him. That is some thick stuff. Things aren’t looking good on the recovery. No blood, no tracks, super thick cover, just no leads on where to search. Searched for the last hour of day light last night and had 5 guys out all morning with no luck. He’s either still alive, or he ran a long way. It was a hard quartering away shot, but I felt confident. Now all the second guessing starts. Not the outcome I was hoping to see today. Sorry about that but it does happen. With those muzzleloaders, once you shoot and all the smoke finally clears its hard to tell what happened after the shot. Dang! Hate that for ya! Just hope it was a clean miss. Stay after them. 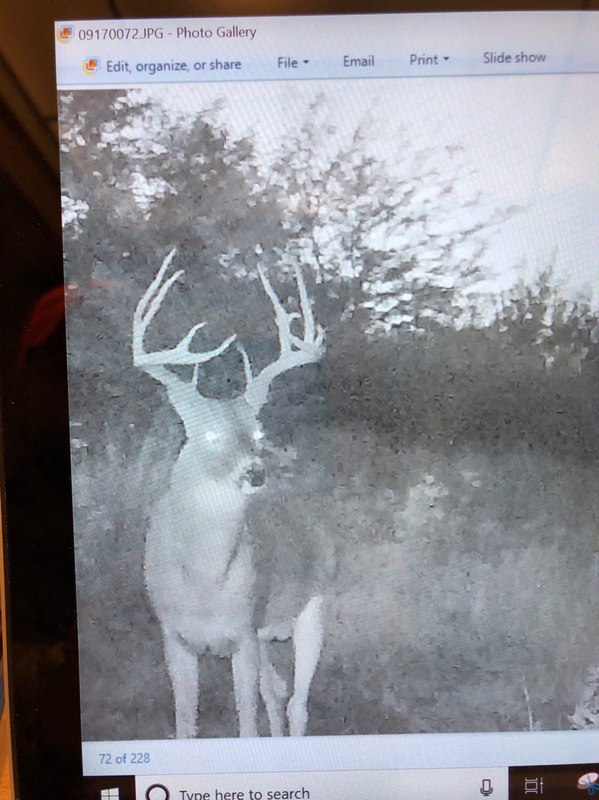 He will be back and you can close the Deal..
I’m hoping for a clean miss or a flesh would at this point. Some people are trophy hunters and some people are meet hunters. I’m a combination of both and hate wasting meat as well as the life of an animal. 2nd deer for me to lose in my hunting career. It’s rough. Man I wasn’t gonna say it but have you thought about a dog? I was stubborn last year and didn’t get anyone with a dog to come out even though people offered for nothing. Shot him on a Sunday evening found him Tuesday morning and had walked within 15 foot of him a few times. Buzzards led me too him. Will not think twice about it next time! From what I was told, they just legalized it over here and they do not know of anybody with a dog around these parts. I brought it up last night after no sign of blood before we trampled the area. Glad to hear they FINALLY legalized it. For years you could NOT utilize a dog (Legally. You could always say you were just out for a walk...). Still hopeful it was a clean miss. He will be back, probably tonight. Stick to it and lay him down.. Still hate to hear this though. Went out yesterday evening and this morning with no luck. Just got done glassing for buzzards and nothing. Starting to think he may still be alive. 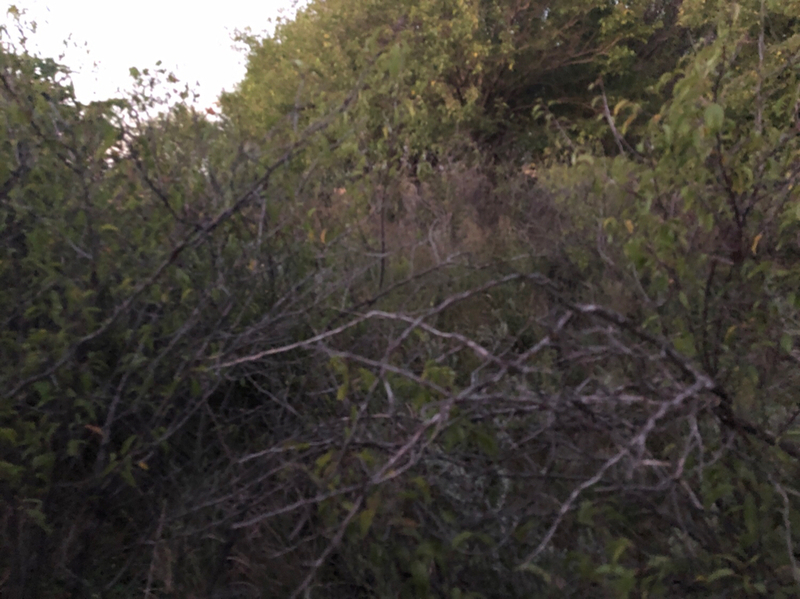 Trail cam is running, so hopefully we’ll find out. 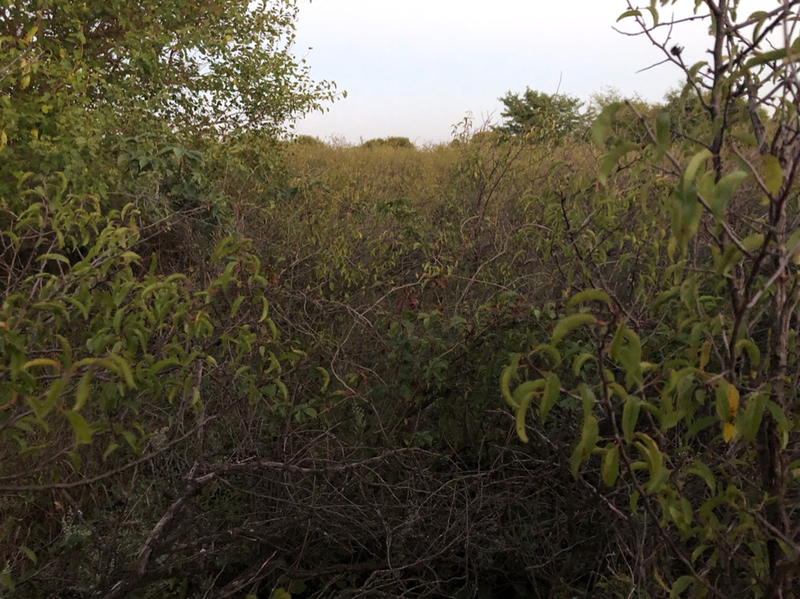 Got approval to stay another day, so I’ll be back in the stand this evening and tomorrow morning. Front pushing through this evening, wind is already starting to shift. Good luck, I will be at Oklahoma lease next sat thru tue then to Kansas lease wed thru sat for the first round. Keep us posted. Dude I'm on the edge if my seat waiting for updates! Just don't joke with me like you did yesterday evening! I about spoiled your thread and luckily edited.